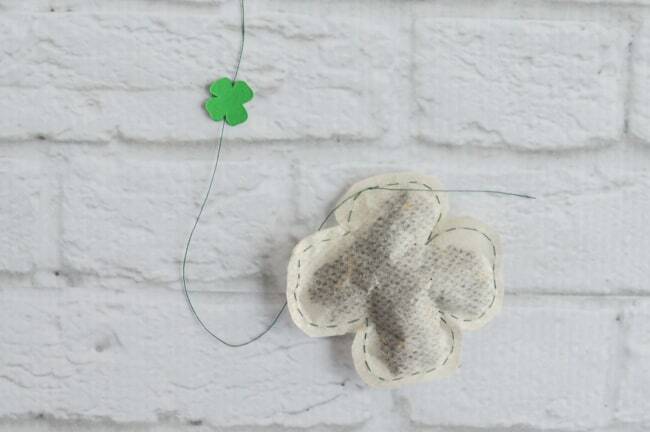 St Patrick’s Day Shamrock Teabags Tutorial – With Free Printables and Bonus Silhouette Garland! It turns out that not everyone is Irish on St. Patrick’s Day – Cubans stay Cuban! Last year I told my husband that I figured that since he was raised Catholic, he had at least as much of a claim on the holiday as all the non-Catholic, non-Irish Americans who celebrate, but he didn’t find my argument convincing. Oh, well. Greens are still fun and shamrocks are still cute, so that’s what matters to me! 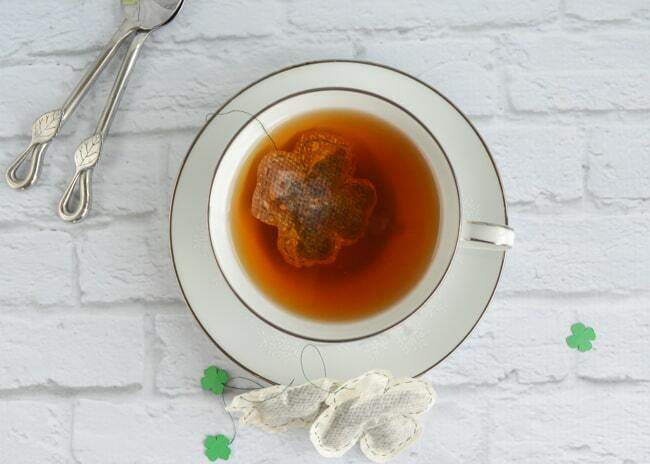 Everyone associates St. Patrick’s Day with drinking alcohol, but the Irish love tea. Ireland drinks more tea per capita than any other nation! 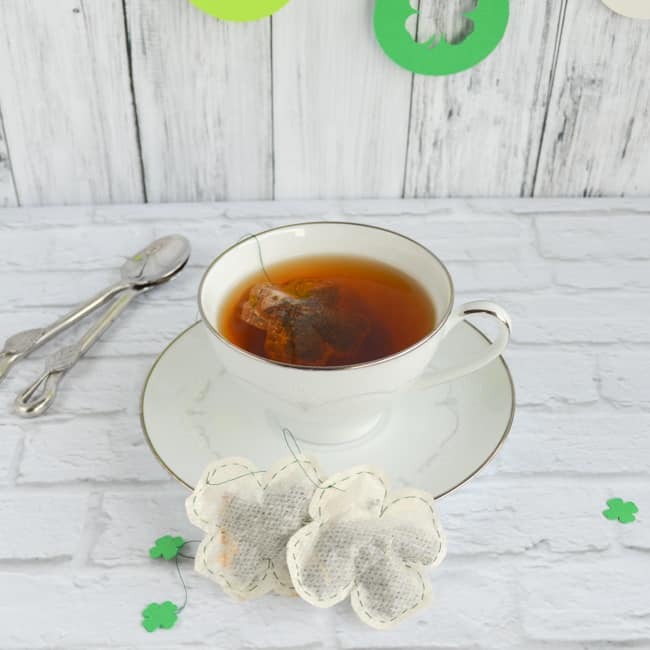 This tutorial celebrates the popularity of tea in Ireland by showing you how to make your own shamrock tea bags for use with your favorite loose leaf tea. 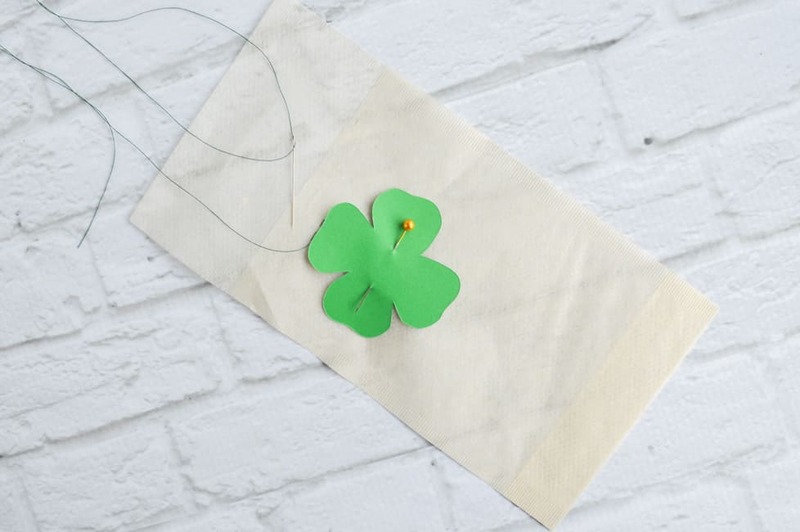 Oh, and if you found this post because you’er looking for shamrock cut out templates, please check out this post of over a dozen printable shamrock patterns! 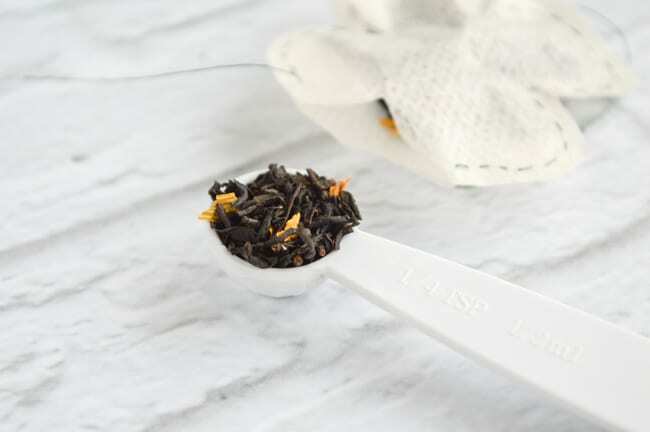 The Irish tend to favor their own particular, strong blend of tea and have their favorite brands (Lyons is apparently the most popular and has been in Dublin since 1902), and even have preferred pots for brewing. If you’re really curious, you can read a bit more about Ireland’s tea habit here. Maybe I’m weird, but I love both coffee and tea. Although, I have to admit, Papi Chulo has kind of spoiled me with espresso and I almost hate regular American coffee these days. I enjoy most teas, with the exception of the really…pungent offerings like lapsang souchong. I think that stuff tastes like a freshly paved road smells. For this project, I used some mango peach black tea I purchased at Teavana, but you can use your favorite blend. 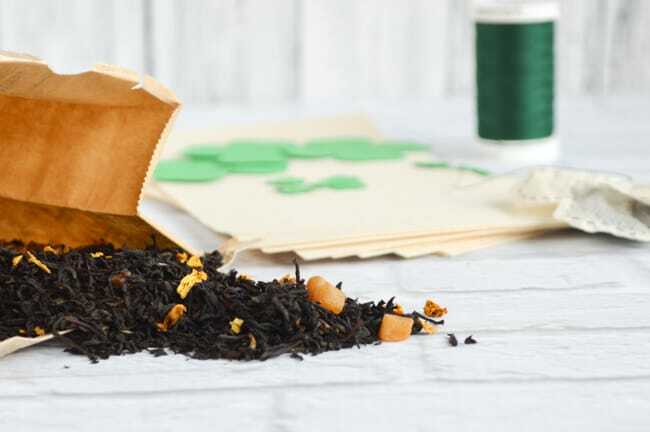 Although you could try opening up some tea bags and transferring the contents, it might not work out well for you – most pre-bagged teas are ground pretty small and wouldn’t stay inside these handmade bags very well. 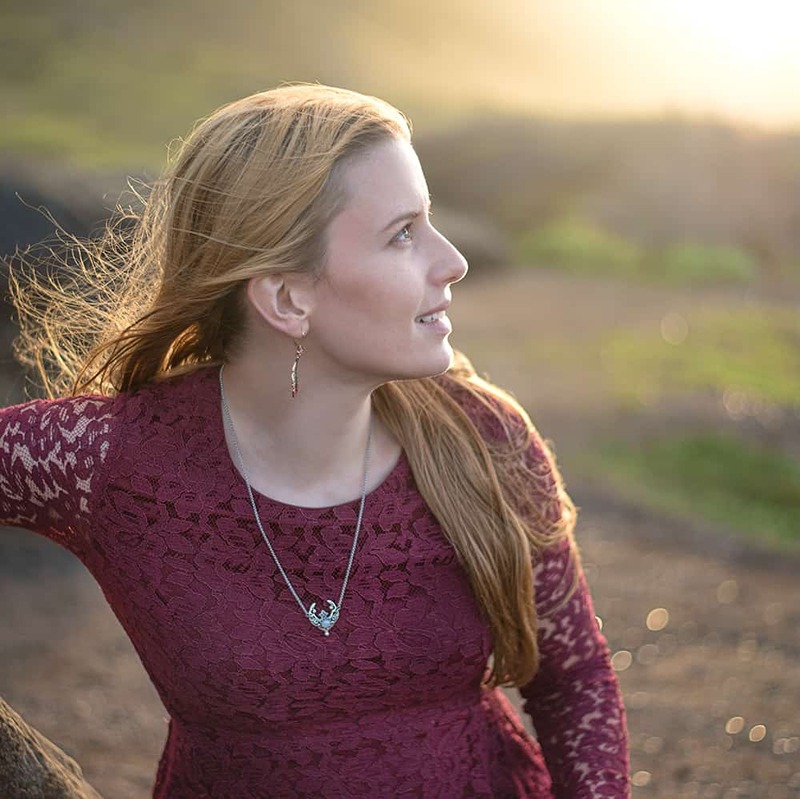 Thread – I vote for green! Plus, a bonus for anyone with a Silhouette machine! Here’s the file to make the cut out garland seen in the background of some of the photos. Just cut it out and string it up on 1/8″ ribbon and you’ll have a “pinch proof” garland. 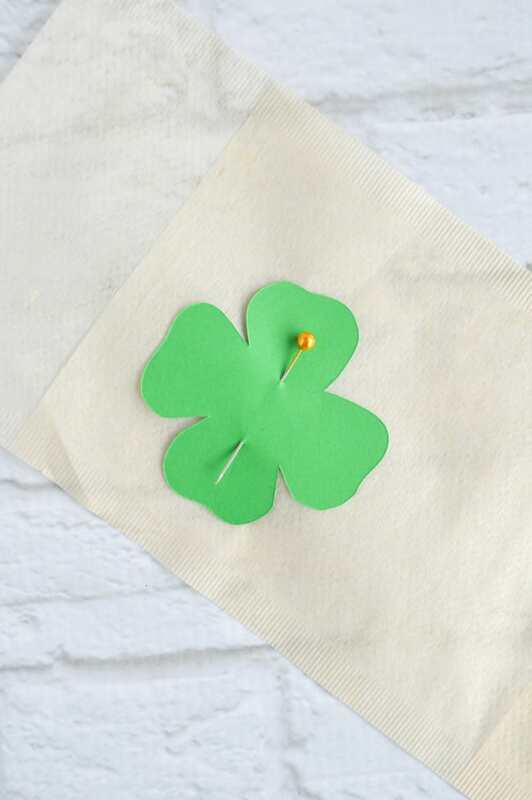 Get your free cutout shamrock garland file here. I tried making these several different ways, and the process I give here is what I like best. I tried the sewing machine (too easy to perforate the filter material and rip it to pieces), cutting then sewing (kind of annoying to work with), and even different starting/ending positions for the stitching. I chose to sew around the template instead of tracing it because I wasn’t sure about having ink or pencil on a teabag I was going to actually use! 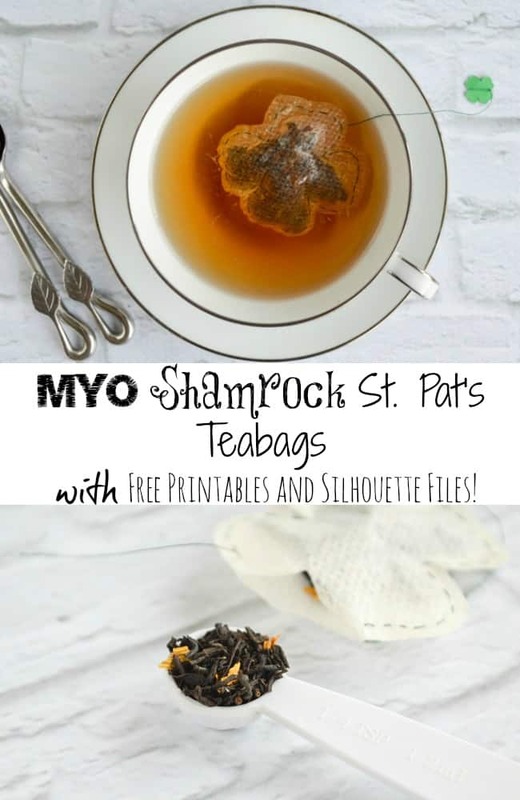 With all that in mind, this is the quickest, easiest way I’ve found to make yourself some shamrock teabags. 1. 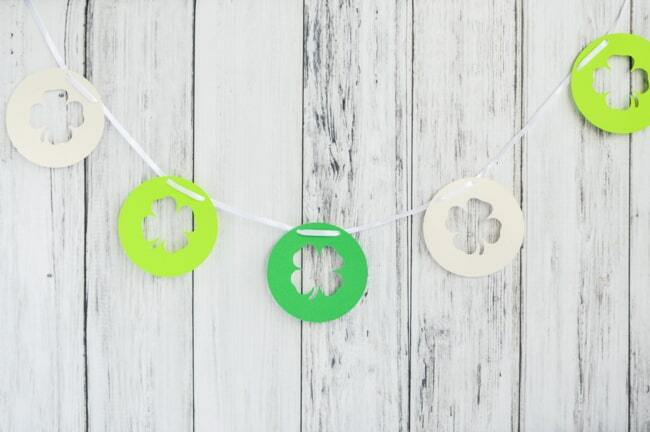 Either print and cut your shamrock templates and tags or cut them on your Silhouette machine. I just went ahead and used green cardstock for both, but you could use plain paper for the teabag template. If you wanted to make a lot of teabags, green, orange, and white tags could be cute! You’ll need two smaller “tag” pieces for each teabag, but you can reuse each template several times. 2. 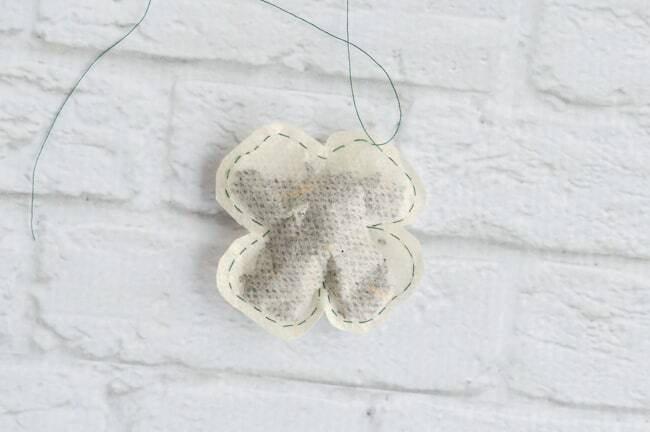 Pin a teabag template in place on one of your fillable teabags. A single pin through the middle is usually sufficient. 3. Cut about 18″ of thread and thread your needle, but do not tie a knot. 4. 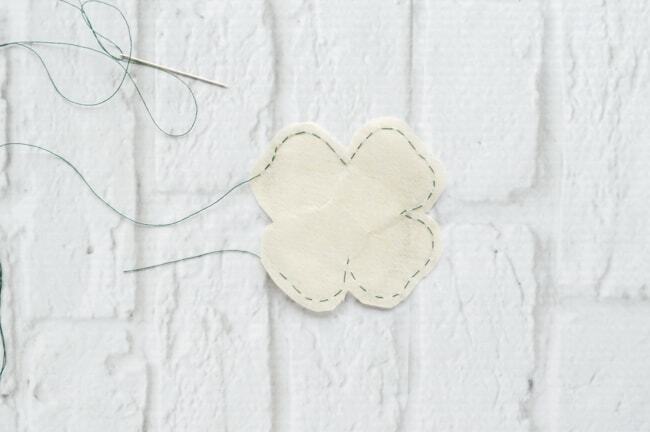 Start sewing near the edge of one shamrock lobe. The bag is easiest to fill through a gap in the space between lobes, not when you leave one of the lobes open. Leave a couple inches of thread tail behind and simply hold on to it as you sew to keep all the thread from pulling through. 5. 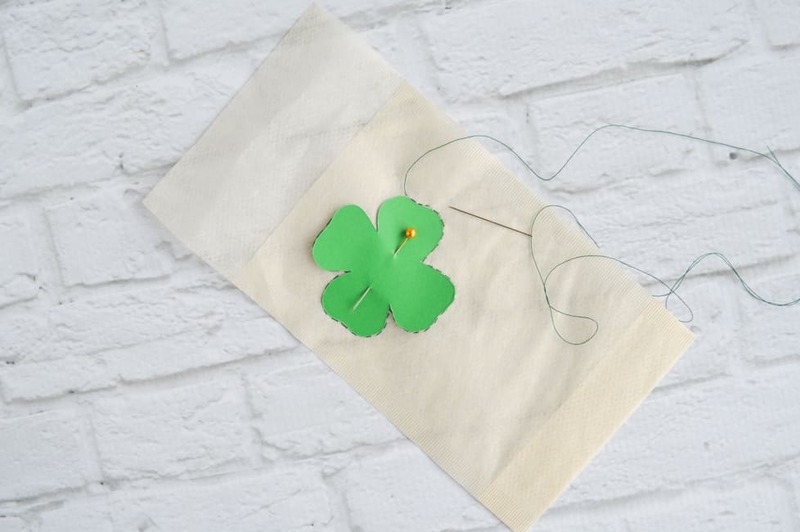 Keep sewing around the shamrock. Make sure to leave a healthy-sized gap in the sewing between two lobes. This is where you’re going to add the tea! Normally I’d sew clockwise, so if this counterclockwise sewing looks a little funny to you, here’s a tip: flipping this project upside down makes it easier to sew. 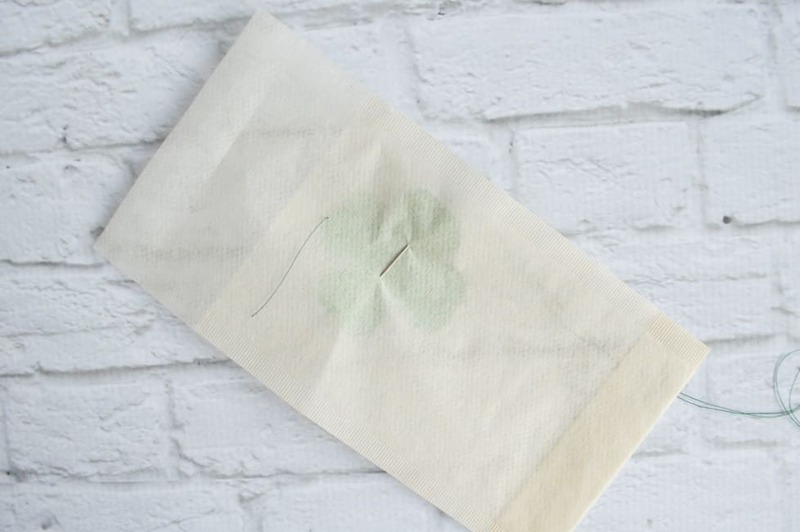 When you flip the tea filter over, then the shamrock template is pressing against the pin and stays in place much better than when the teabag is pushing away from the template as you sew. It’s easy enough to see through the teabag material, so you don’t have to worry about tracing the pattern out! 6. 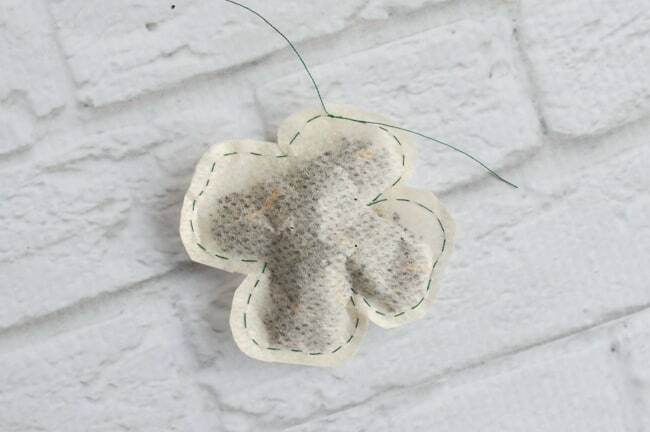 Once you’ve sewn most of the shamrock’s outline, trim the teabag down to size. Cut a little bit outside your stitching, and make sure not to cut the threads you’re still working with! This includes that tail at the starting point – you still need that, too. 7. Fill your teabag! I find it easiest to use a quarter teaspoon to add the tea because trying to just dump it in there usually makes a mess. make sure you get some tea in all the lobes, but don’t over-stuff it because you still have to close up the gap. 8. Once you’re happy with your teabag’s fullness, hold the open edges together and then stitch the gap closed. Make sure you end with the thread coming out the back near your starting point tail. You can go ahead and un-thread the needle now. 9. Tie the two ends together, as close to the teabag as possible. 10. 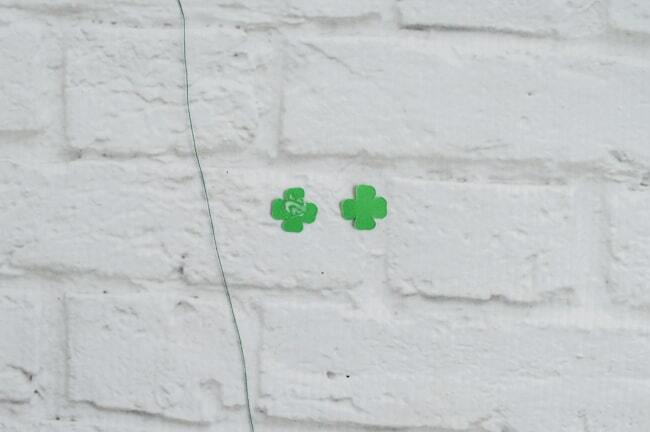 Take two of your small shamrock tags and figure out how they line up – the shamrocks are not totally symmetrical. 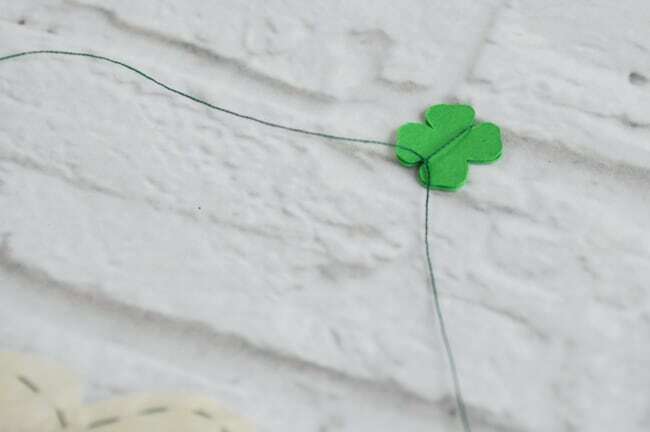 Place a small dab of glue on one and then sandwich the long end of thread between the two shamrocks (making sure the glued side is facing in, of course!). I generally like to leave about three inches of space between the teabag and the tag. 11. For extra security, you can knot the thread at the bottom of the shamrock tag. 12. Trim all the extra lengths of thread. I don’t think I wrote any St. Patrick’s Day tutorials last year, but I had so much fun with this one that I regret missing out in 2014! I don’t know if I’ll have time for anther St. Pat’s project this year, but I hope you enjoy this free printable and the cool Silhouette garland. I’m pretty proud of creating the design, even if it’s a fairly simple thing. 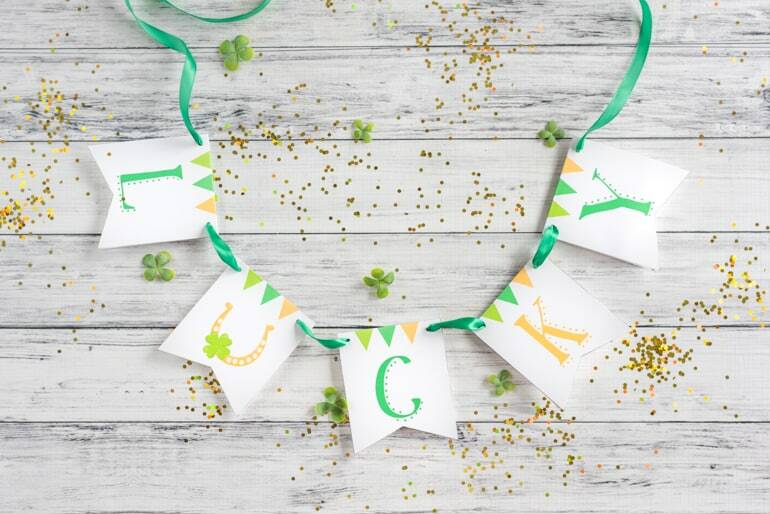 If you’re looking for a fun St. Pat’s project, you may also enjoy this free printable Lucky garland! My favorite tea – ear gray! and this is a fun-tastic idea for a lovely Irish celebration!!! We are usually visiting Savannah, and as many others in this day 🙂 … I wish they know this about drinking tradition – less beer :)!!! Early Gray is good! It’s one of my favorites, too.